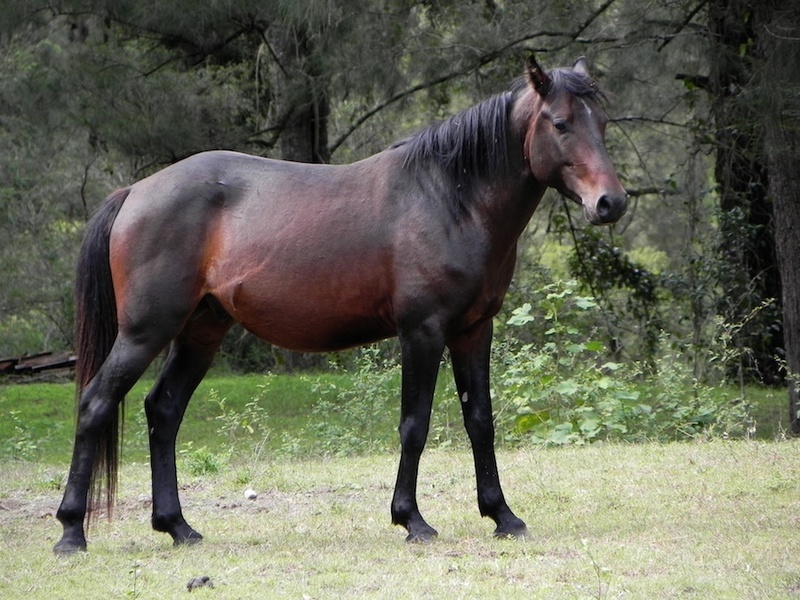 The Brumby is a feral horse from Australia that runs freely in the wilderness of the Northern Territory, Queensland, and Northwestern Australia. 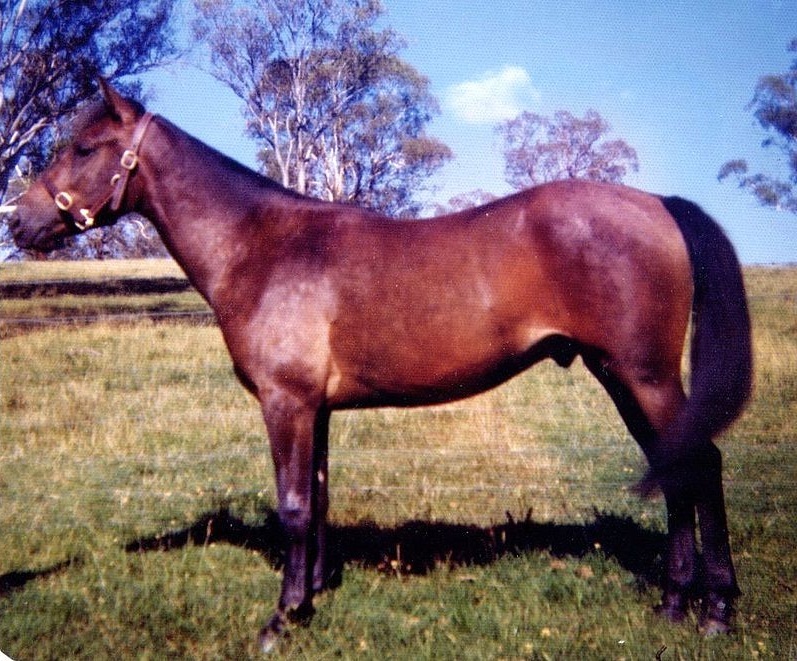 It is considered by many as a part of the Australian heritage and culture. 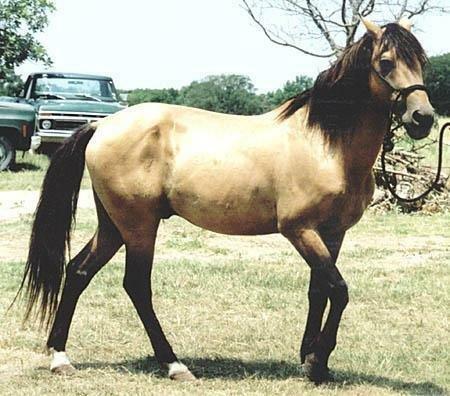 This horse did not evolve from any particular breed but evolved mostly from escaped horses from various strains including the British pony, the Timor Pony from Indonesia, several breeds of draught horses, and a considerable number of Arabian and Thoroughbreds. 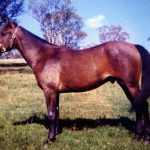 It was in 1788 that the first horse breeds began to be brought to Australia during the British rule all the way from England by ship. 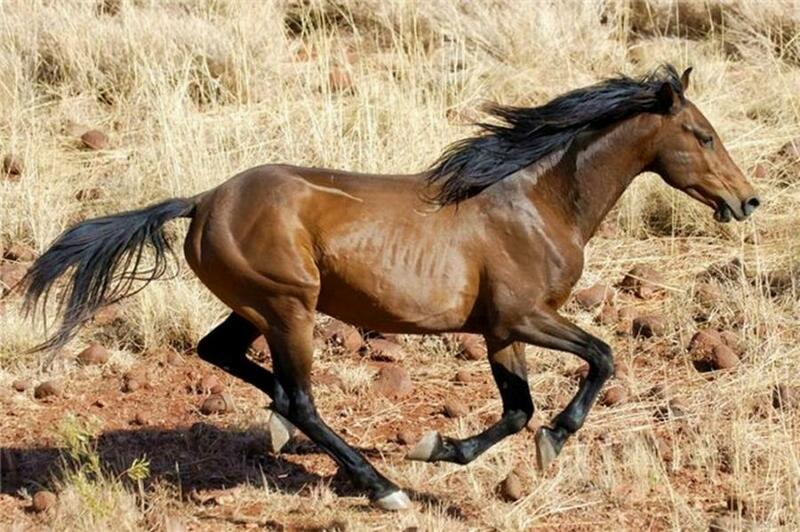 This, in turn, means that only the strong and sturdy breeds could survive the hardships of voyages overseas. 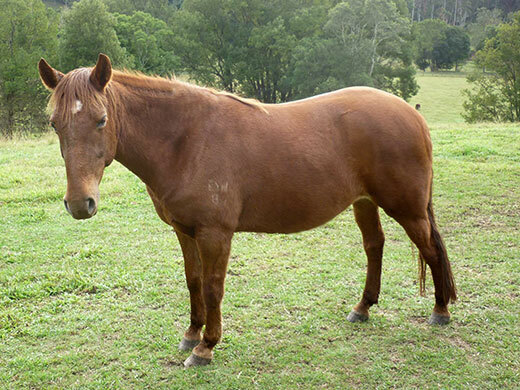 It is thought that the Brumby breed derived its name from James Brumby, who was a soldier, born in Scotton Lincolnshire and worked with the New South Wales Corps. 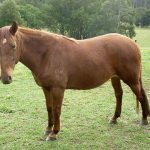 He came to Australia in 1791 and worked as the horseshoer, and is thought to bring in a few equine breeds in the then colonies of Australia. 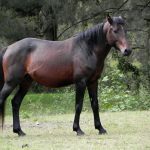 Though the real reason as to how these feral horses evolved, however, it is thought that these animals were initially confined only to the Sydney region. 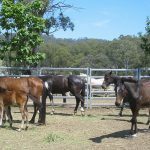 In the first few decades of the 19th century, when the settlers began to cross the Blue Mountains and began to spread over the inland areas, and the pastoral industry began to grow, they needed a sturdy carrier to travel, which they started to bring in from England. 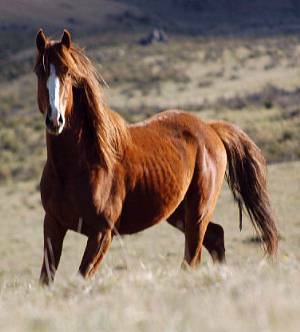 It was during this time that there were several cases of escaped or lost horses (with the first case reported in 1804). 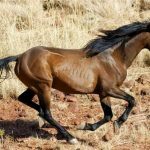 The reason for such cases was mostly improper or weak fencing; however, many horses were also released by their owners in the wild when the latter was unable to continue taking care of them. 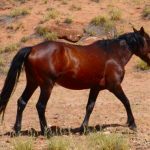 Over time, these horses adapted themselves to the harsh and dry climatic conditions and turned into tough animals that can withstand even the droughts. They began to roam in the wild and very quickly multiplied themselves. 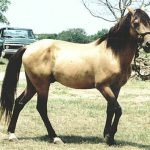 Despite their bohemian history, these animals have at times been domesticated for use as working horses for farms and stations, and even as show and pleasure horses. They are the subject of some controversy – regarded as a pest and threat to native ecosystems by environmentalists and the government. 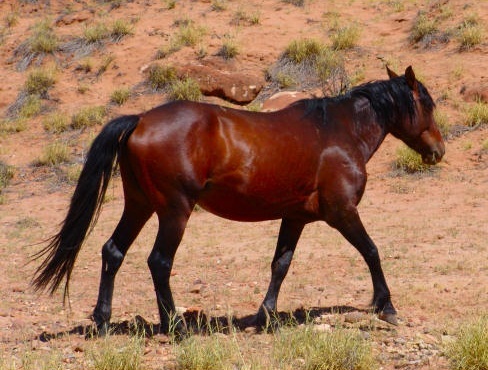 Unfortunately, today these animals are facing slaughter in increasing numbers since the time many environmentalists started considering them to be responsible for damaging the ecosystem. However, many animal rights groups, along with different websites, have taken severe initiatives to bring consciousness among ordinary people and save these horses in the wild and prevent inhumane treatment of them. 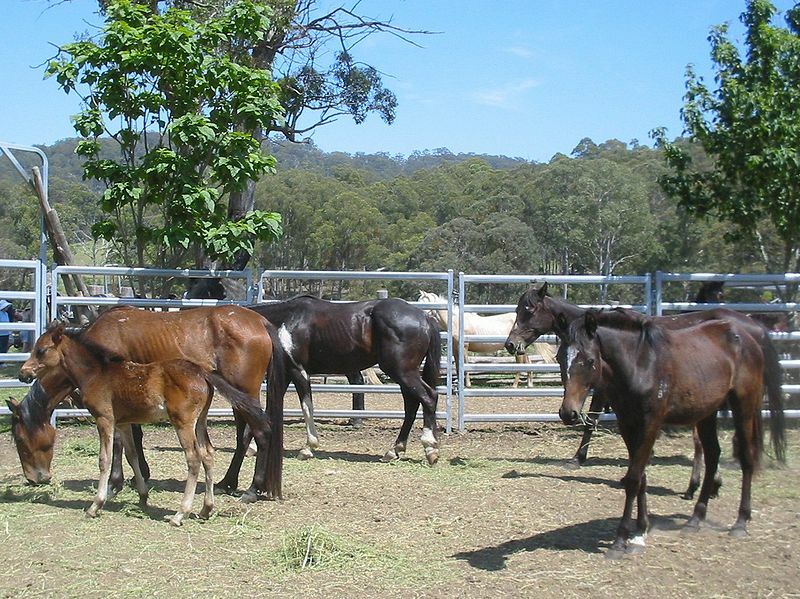 Unlike the term ‘herd’ for a group of domesticated, tamed horses, a group of Brumby horses is known as a ‘mob’ or ‘band’.